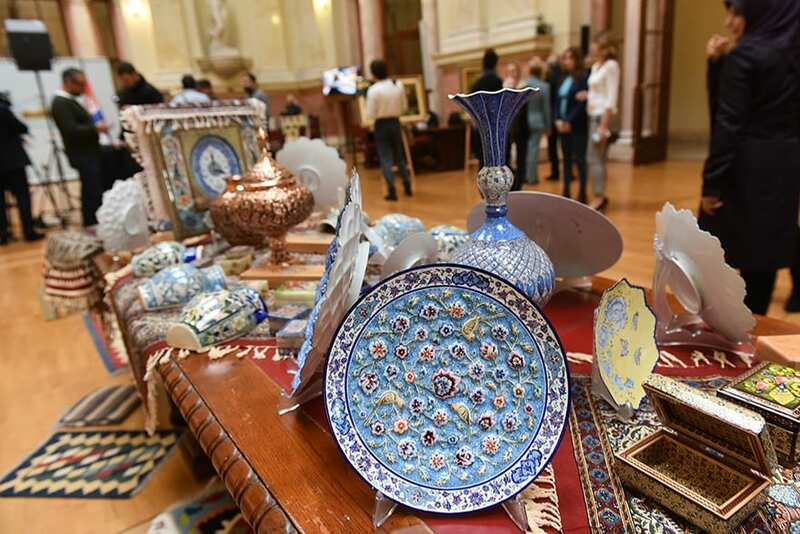 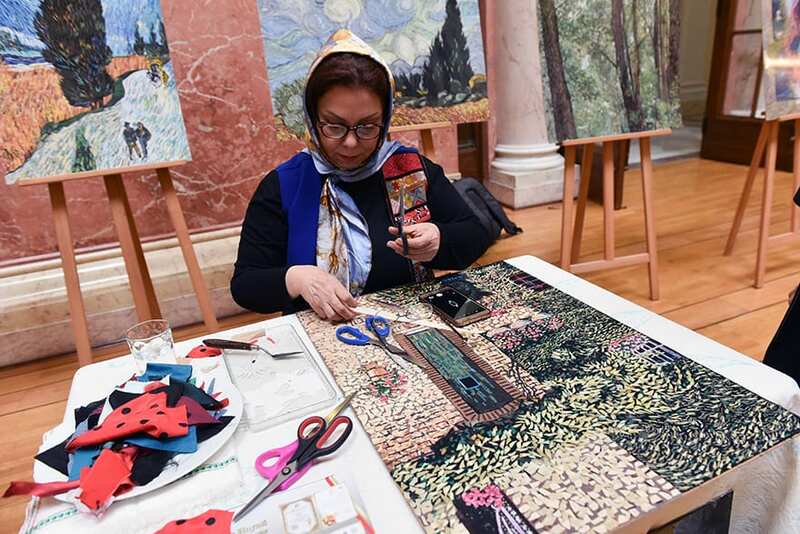 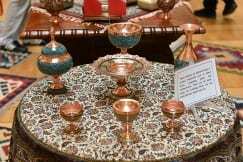 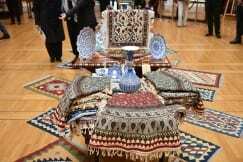 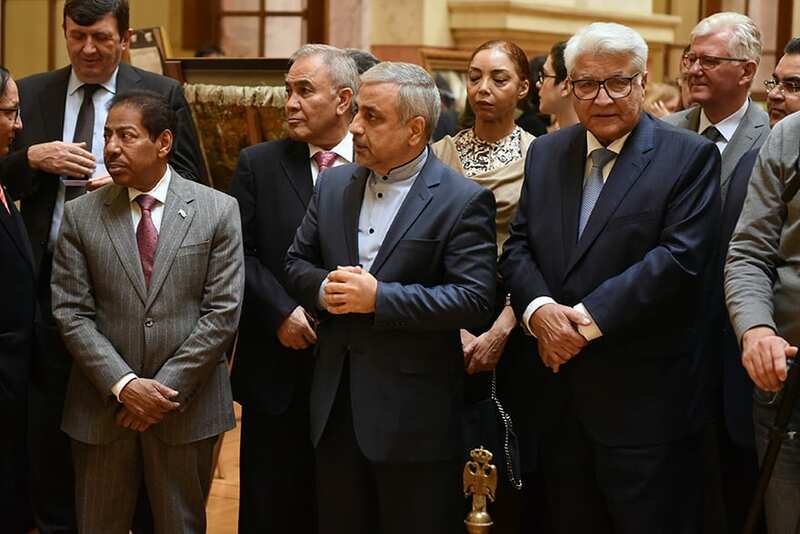 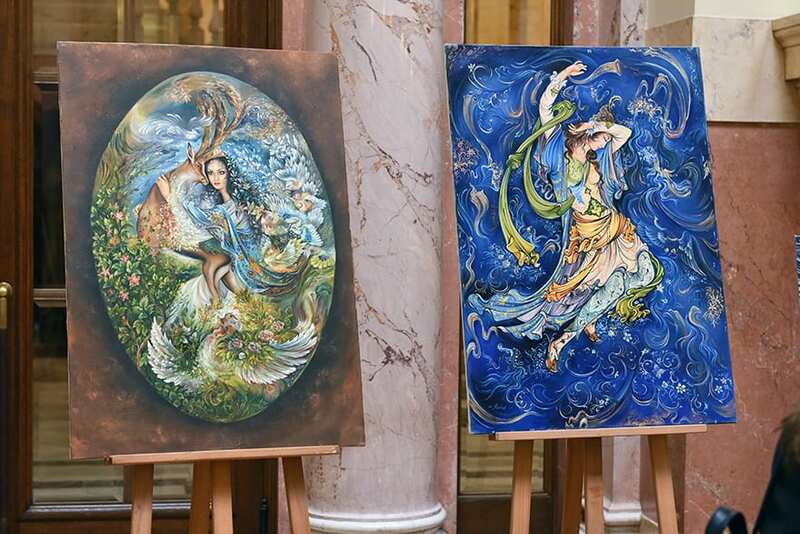 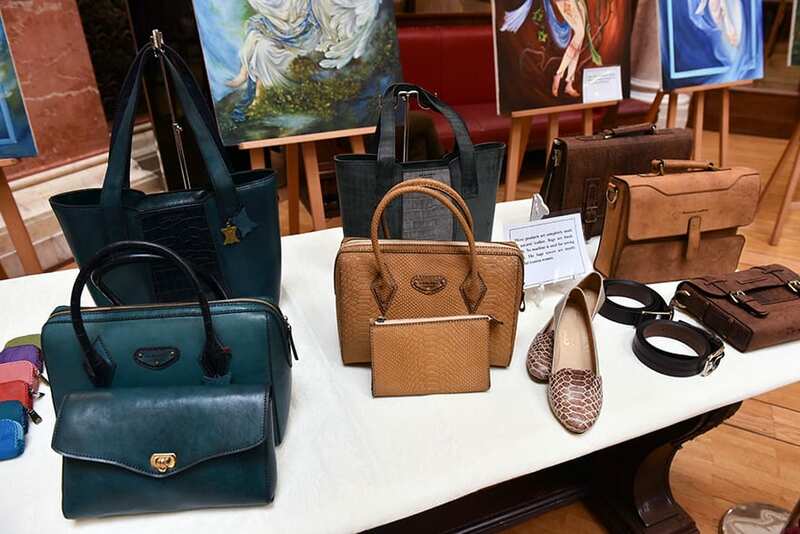 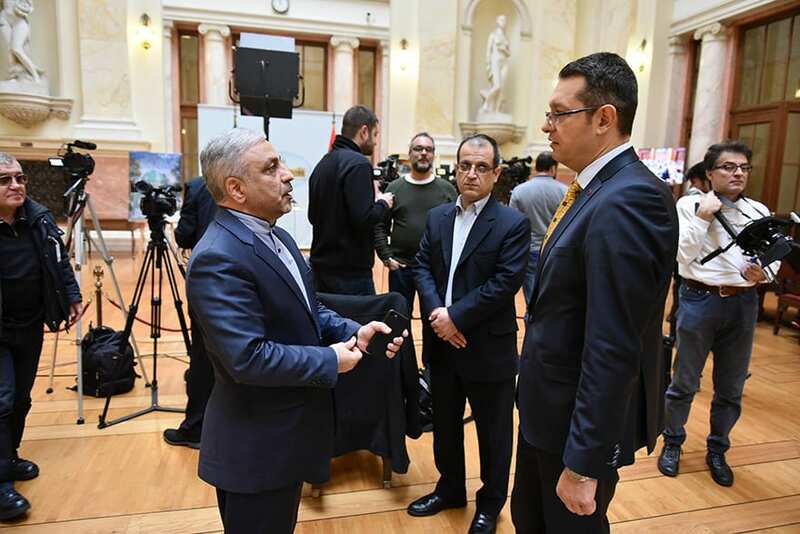 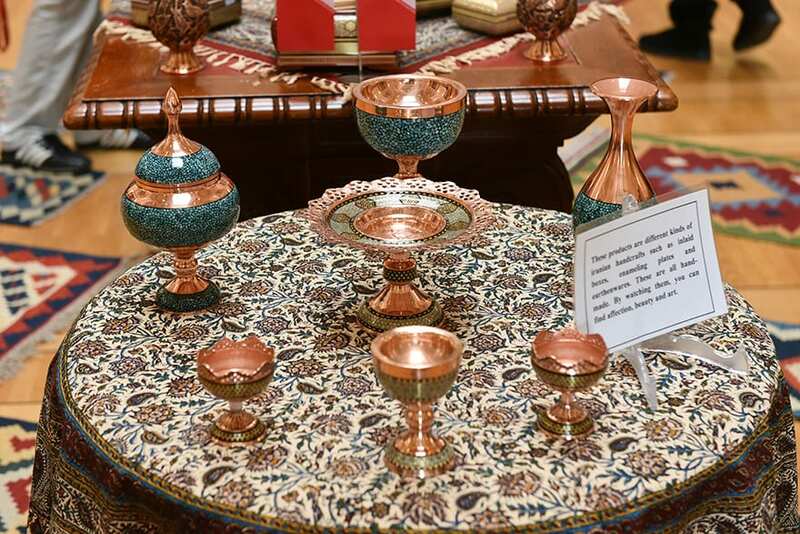 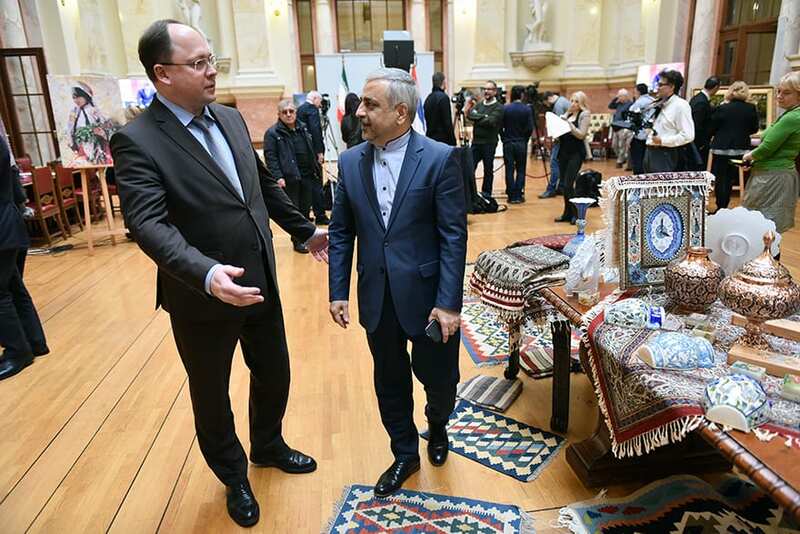 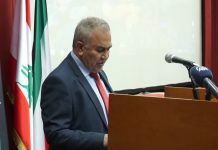 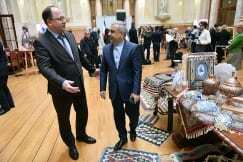 The Embassy of the Islamic Republic of Iran in Belgrade and the National Assembly of the Republic of Serbia organised an exhibition titled “Iranian Art and Handicrafts” at the National Assembly of the Republic of Serbia. 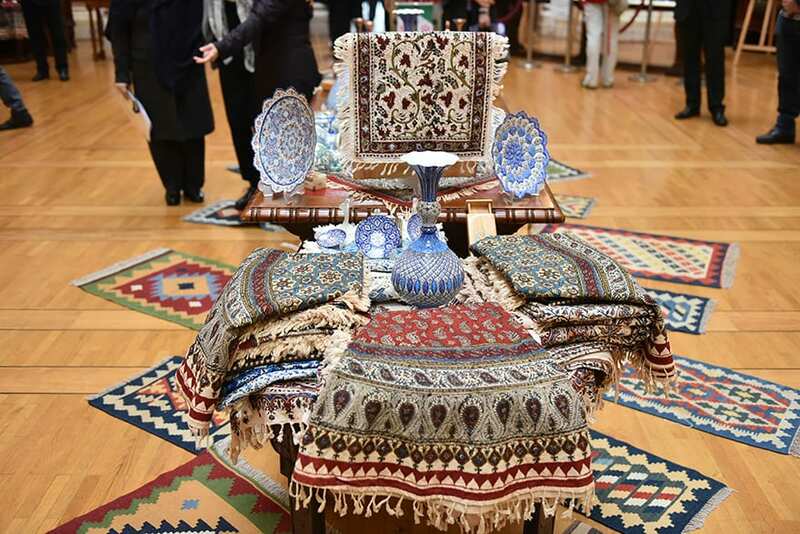 “Iranian art has its special place in the world heritage.” the words that the President of the Friendship Group of Friends with Iran Jasmina Karanac officially opened the Iranian art and crafts exhibition. 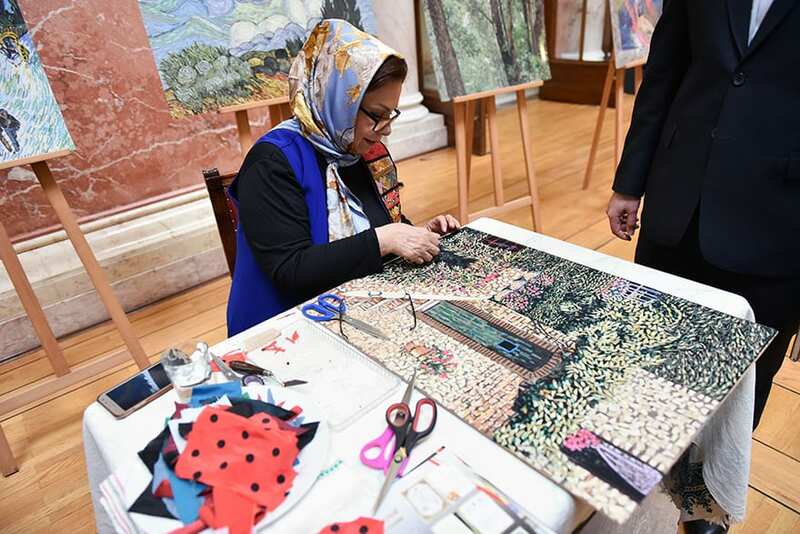 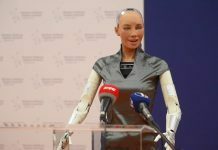 She expressed her hope that the ties connecting people from the two countries will remain firm and that the Friendship Group will remain open to supporting and realising any kind of initiative that promotes friendship and cooperation between Serbia and Iran in the future. 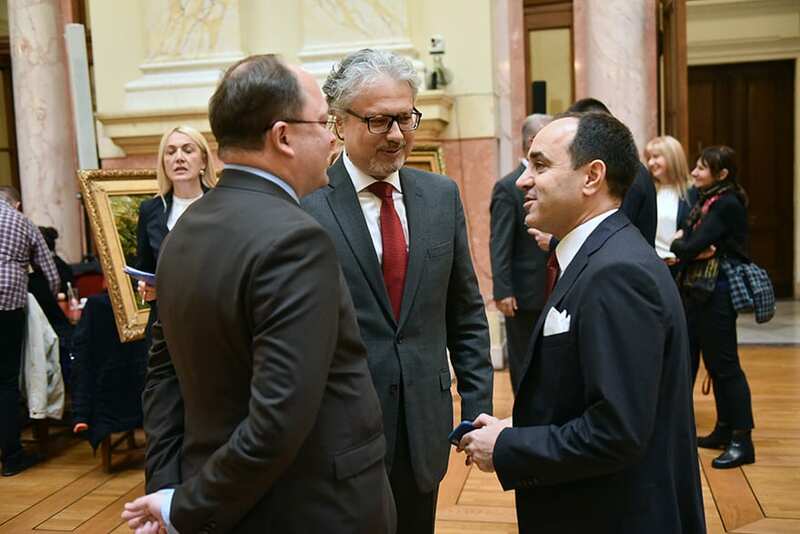 Ambassador of Iran in Belgrade H.E. 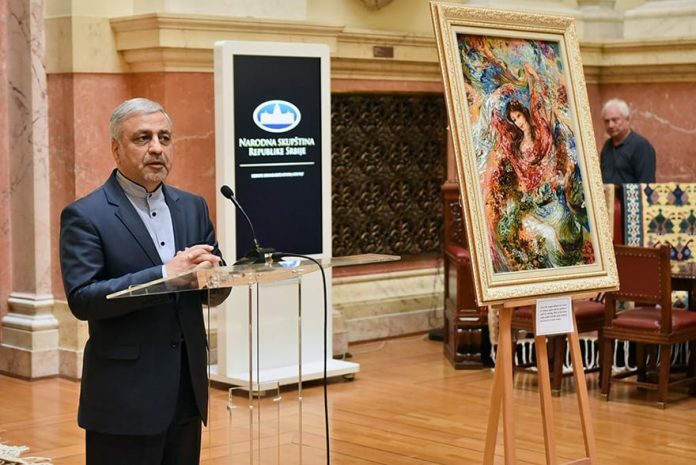 Hossein Molla Abdolahi expressed his gratitude for the opportunity to present the art of Iran exactly in the home of all citizens of Serbia. 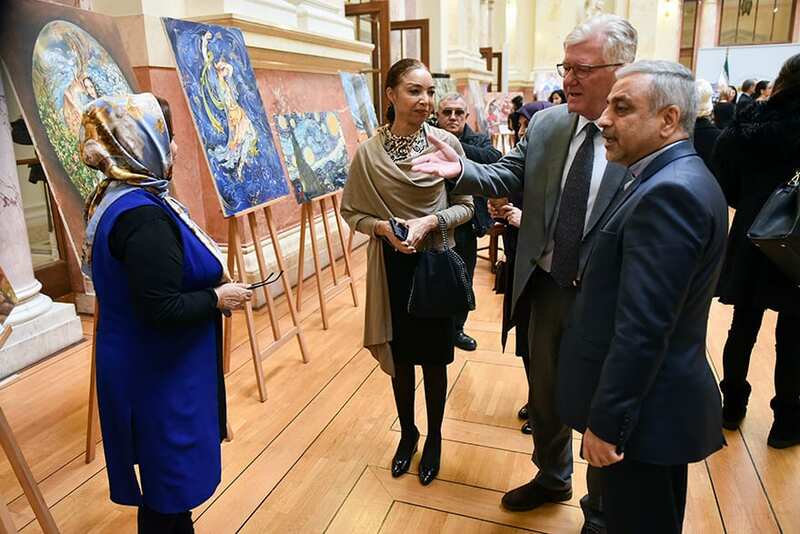 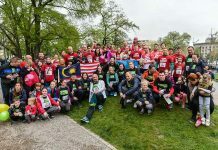 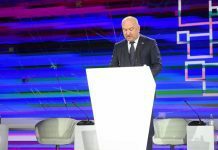 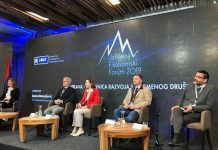 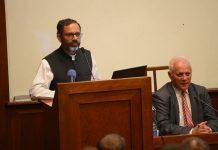 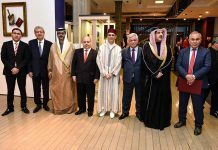 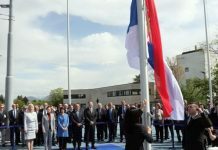 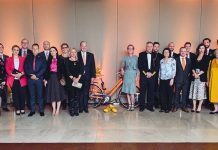 “The fact that the exhibition is hosted in the National Assembly of the Republic of Serbia speaks of close ties and friendship between our two peoples and our two parliaments,” the ambassador concluded. 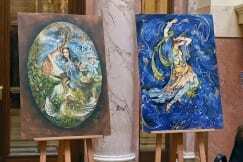 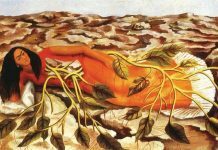 The exhibition will be open until 7th December.